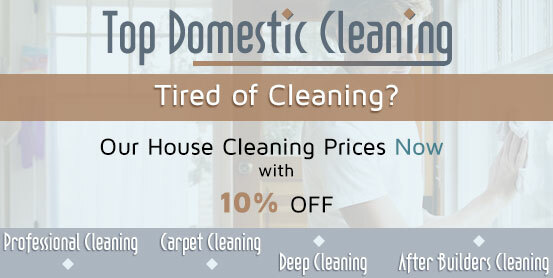 Concerned about safety and security when looking for a house cleaning service? Don’t hesitate to call us – out professionally vetted and insured cleaners are background-checked, experienced and motivated to deliver the best results in no time! As a leading provider of house cleaning services in Wandsworth and the surrounding boroughs, our company supplies affordable and reliable cleaning on a regular basis. Our professionals complete their job fast and efficiently, cleaning everything from kitchen appliances to carpets and bathrooms. Booking regular visits or one-time deep cleans takes only minutes, and you are able to specify all your requirements in advance. And don’t worry about cleaning supplies – we can provide all materials and equipment needed to give your house a complete makeover. Having your house professionally cleaned is an easy and convenient alternative, and these days it no longer cost a little fortune. Call us, if you need a reliable, efficient and cost-effective house cleaning service in Wandsworth – as one of the leaders on the market, we can guarantee punctuality, excellent results and responsible cleaners you can always depend on and trust. The regular house cleaning package is an affordable option, especially for spacious houses, where cleaning chores seem never-ending. Our teams will clean and polish every area, leaving all rooms shining and spotless. You can also rely on us for one-off visits, if you need deep and more thorough cleaning of your home. All your needs will be discussed in advance, so don’t worry about unexpected costs or extra fees. 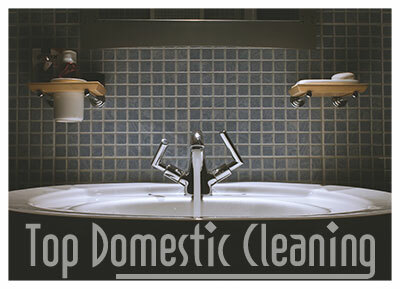 Looking for reliable and inexpensive house cleaning services in Wandsworth? Call us and our highly trained and experienced cleaners will save you time and efforts, leaving your home fresh and gleaming! With years of experience behind us and careful selection of our cleaning staff, our company is among the leading providers of professional house cleaning services across Wandsworth. We offer high quality regular cleanings and the option to specify your favourite professional, so that you know your home is cleaned with care and on schedule. You can also hire us for single deep cleans and set a list of your priorities. Contact us for more details and for a free estimate of the quote!